Have yet to lodge your 2010 tax return but want to see how much tax you'll get back first? 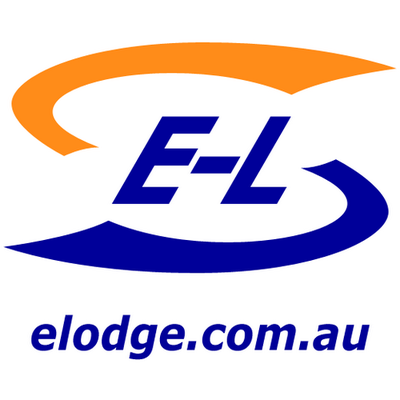 The E-Lodge tax calculator will help you do just that. You can toggle between sections that are relevant to your tax situation or click Continue after completing each section. You can include tax information including your wages, business income, super contributions, HECS/HELP debt, offsets and deductions, and more to get the most accurate estimate there is. Watch your refund increase after completing each section along with a detailed summary of how we reached our calculation. Like what you see? Start your 2010 tax return now and get that refund sooner than later! What is your age on 30 June, 2010? Ready to lodge your tax return?